Artistic interpretations of the strange rock carvings around Sapa are the theme of a photographic exhibition organized by the Fine Arts Institute, the Southeast Prehistory Center and the Lao Cai Department of Culture and Information at the Ha Noi University of Fine Arts until the end of September. The 150 exhibits include reproductions of works by foreign artists who were inspired by the large adorned rocks in the valleys around the popular tourist haunt in Lao Cai in Vietnam’s northwest mountains. 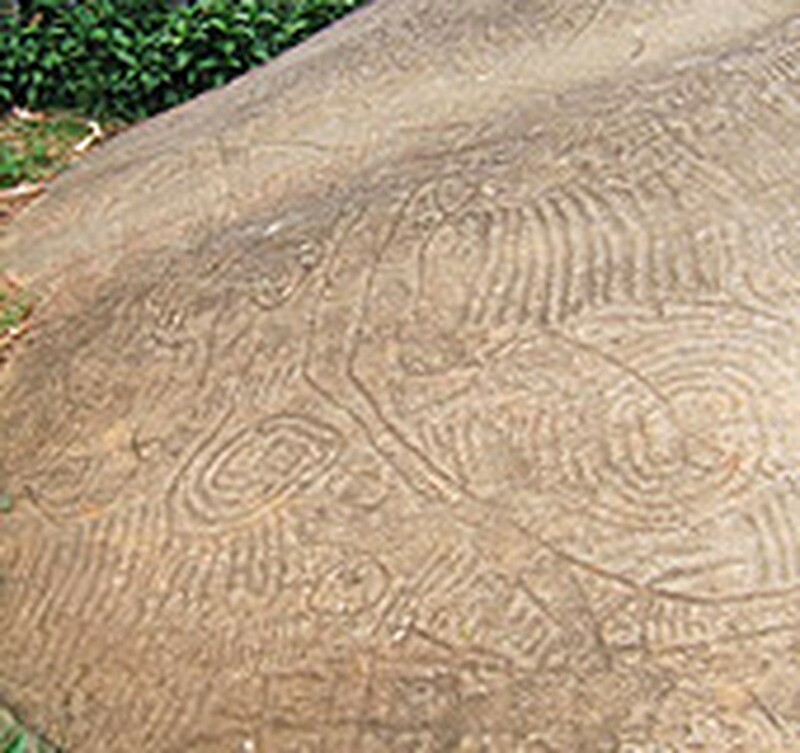 During the two-week show, a seminar will be held for scientists and historians to discuss the meanings of the carvings and odd patterns on the rocks, and try and come up with ways of preserving them from the ravages of time and the weather.